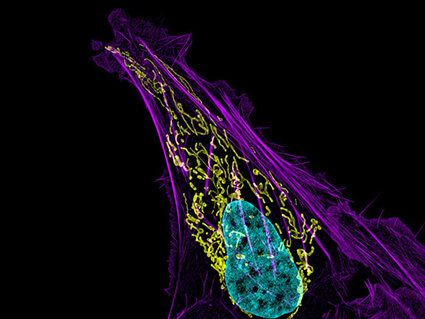 A fact sheet about the diagnosis and treatment of cancers that develop in the bones. Need Help Finding Support Services? View more than 100 national organizations that provide emotional, practical, and financial support services to those affected by cancer. 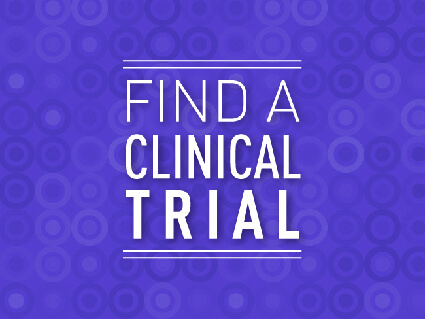 Looking for a Clinical Trial? 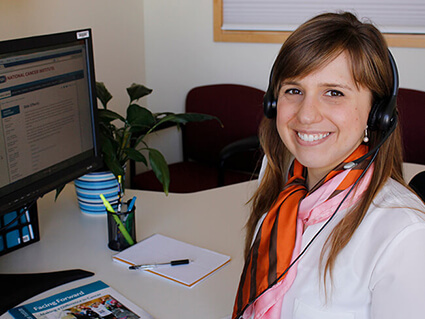 With our new basic search form, you can find a trial or contact the NCI for help via phone, email, or online chat. 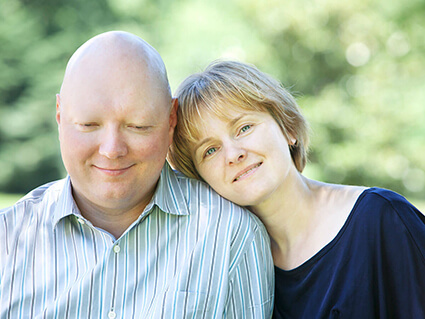 Supportive information on managing the physical and emotional effects of cancer and treatment for both patients and caregivers. 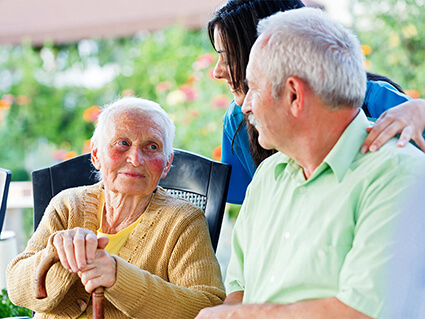 Information to help with talking about and coping with advanced cancer, making choices about care, and planning for the end of life. 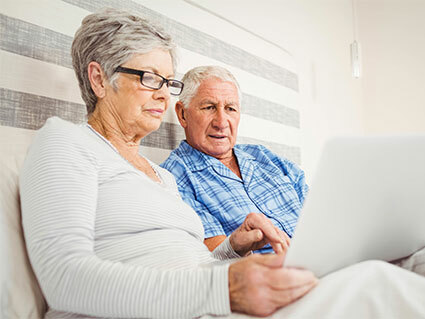 Information on choosing a doctor or treatment facility, home care, financial help, insurance coverage, end-of-life planning, and resources to help you avoid scams. Learn about different types of oral cavity and pharynx cancers and their risk factors, symptoms, and survival trends. 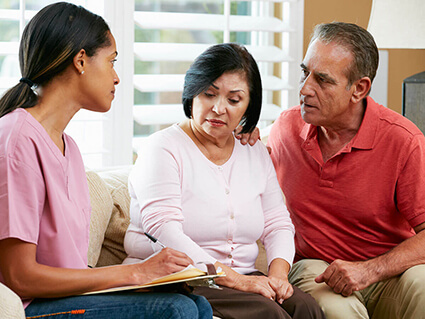 NCI offers free information on cancer topics in English and Spanish. Get live help at 1-800-4-CANCER.